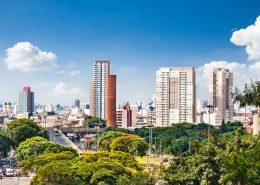 Job exchange at LANXESS – into the heart of Brazil. Almost 10,000 kilometers lie between the LANXESS sites in Cologne and São Paulo. 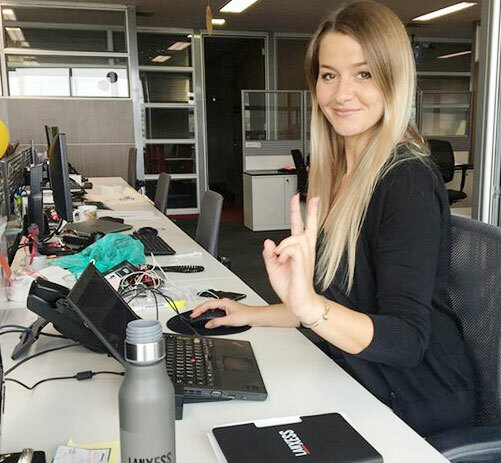 Through a job exchange, Stefanie Kluth, Group Function Human Resources, gets to know the working environment of a LANXESS colleague in Brazil. 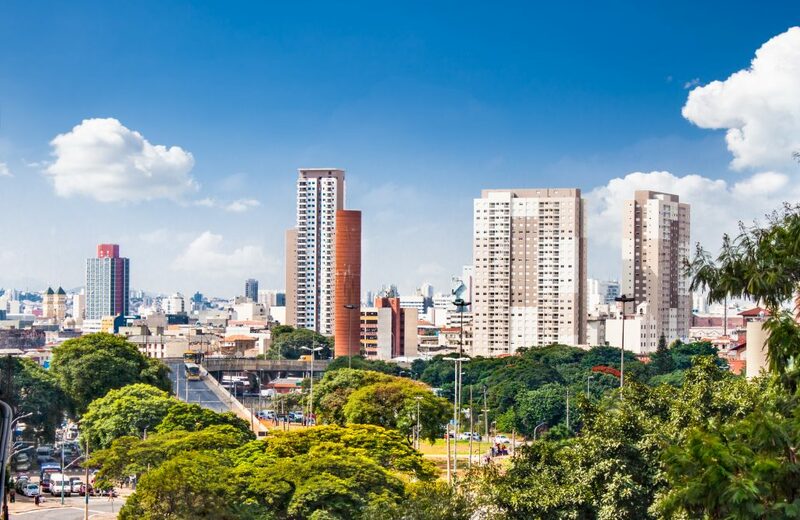 Three months in Brazil’s vibrant metropolis of São Paulo means not only standing in traffic jams every day, but also gaining exciting insights into the LANXESS office here and exchanging ideas with colleagues from home. This was made possible by a job swap with my Brazilian colleague Fabiana Martins, who is also working in Germany. 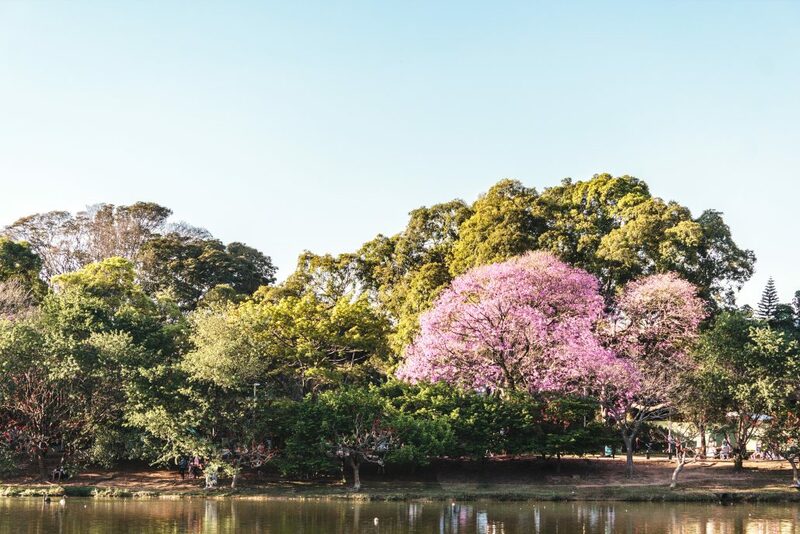 In São Paulo, I have the opportunity to introduce a new mentoring program for employees. I have already worked on the concept in Germany and the Brazilian national organization is well suited for a pilot project due to its smaller size. I also represent Fabiana in personnel planning and development. So the working days are well filled! And last but not least, I benefit from the fact that I have to communicate completely in English here and get to know the “outside view” of the headquarters in Cologne. Don’t let it stress you out! Fortunately, my colleagues also integrate me a lot into their leisure activities, so that I get a lot from the country and its people. All in all, I was very warmly welcomed and I like the culture of going out very much. Here, for example, it is customary to simply divide the bill by everyone at the end of a meal. Annoying dividing up and calculating like in Germany is no longer necessary. 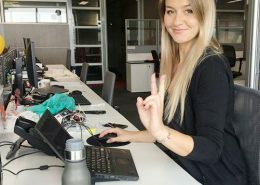 In addition, the colleagues confirm a nice cliché: they are productive on the job, but still more relaxed. Everything is done on time – with less stress factor. This is a skill that I absolutely want to retain in Germany. 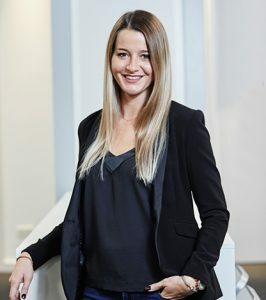 Stefanie Kluth works in People Management, Group Function Human Resources, at LANXESS. 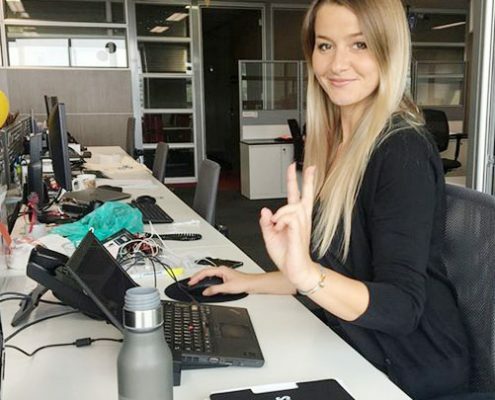 She has recently switched positions with a Brazilian colleague in São Paulo. 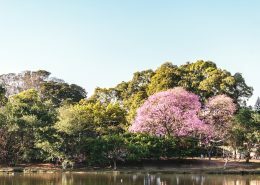 Her tip for visitors to São Paulo: the Parque do Ibirapuera – the park is one of the few green leisure destinations in the 12 million metropolis. Detailed information about LANXESS and its career opportunities can be found at career.lanxess.com. You are an employee and want to share your experience? Or do you have any comments on the article? Just contact the social media team.